When it comes to the world of business, no one can ignore the power of the Internet. It's the easiest way to get exposure and make sales happen. 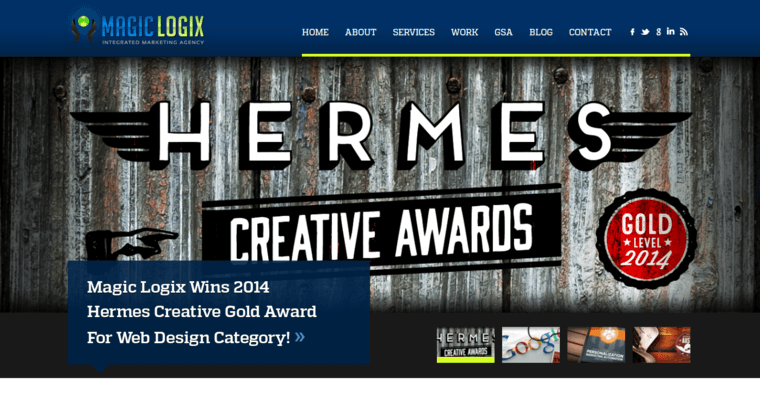 Magic Logix is a web design firm that knows this is the best-kept secret in commercial endeavors and is well-equipped to help companies to build a strong, online presence. From the start-up business that is just getting its feet wet to the established corporation looking for ways to branch out, the team at Magic Logix combines digital marketing, technology, and the spark of creativity to bring in satisfying results for its customers. 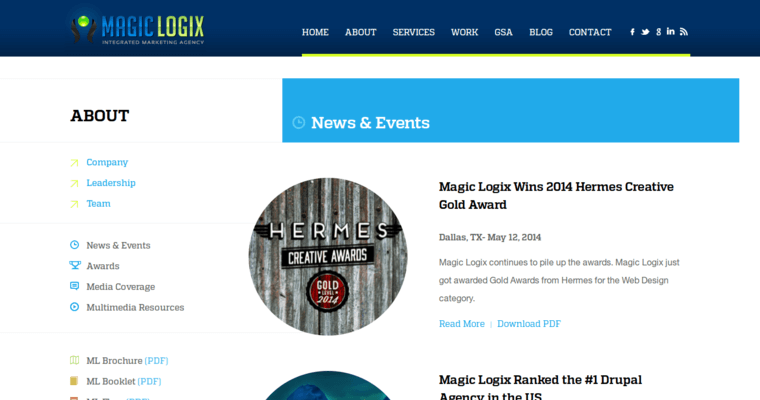 Whether a business wants to concentrate on web design and e-commerce or is focusing on search engine optimization and social media, Magic Logix is prepared to promote their clients through every project that comes their way. 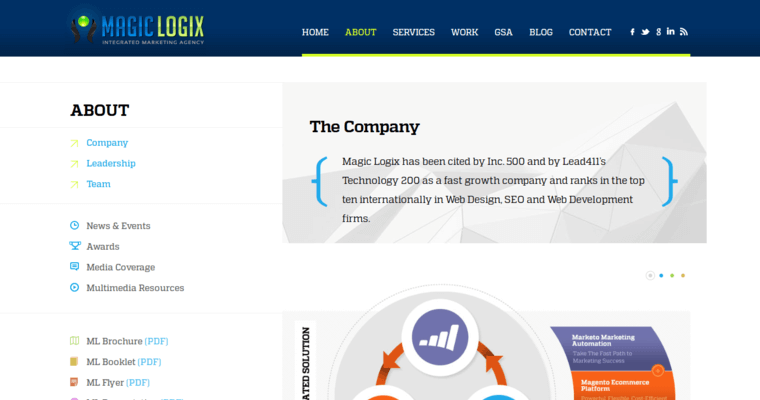 One only need to look at the well-known names that have already chosen Magic Logix as their go-to source for web development.